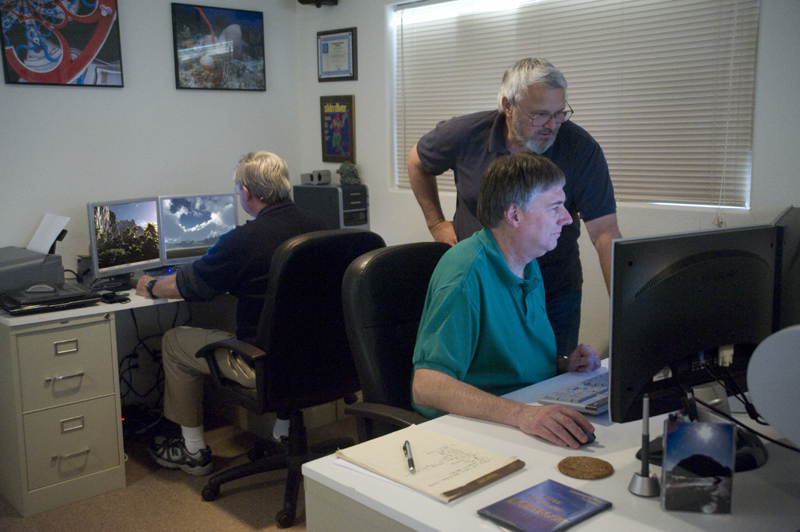 Students spend their time at the Oregon Coast Digital Center working to streamline their workflow and fine-tune their editing skills. 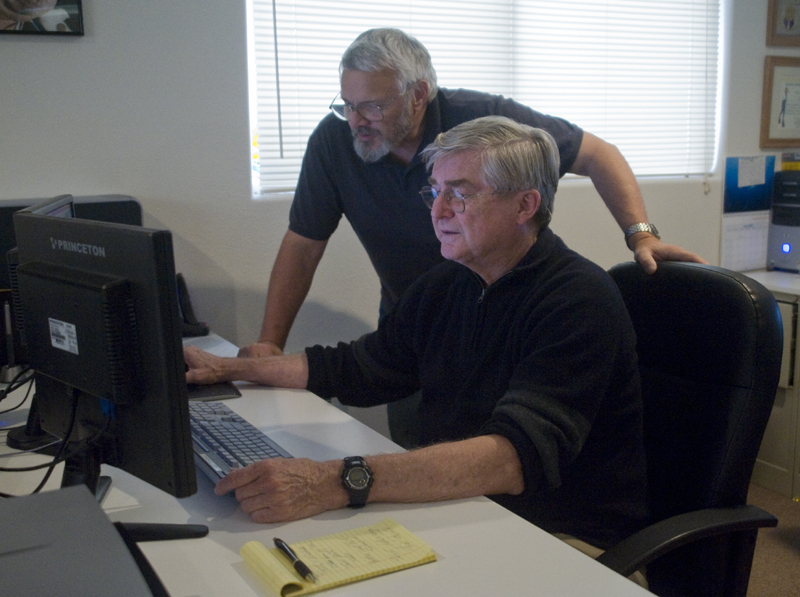 They learn how to make educated decisions and apply techniques to optimize their images. To guarantee individual attention, the class size contains only two to four students. This way the specific needs and goals of each student are addressed during these intense three-day workshops. At the Digital Center, our goal is to work directly with each student on their own images, instilling proper editing techniques so they will feel competent in their efforts when they return home. 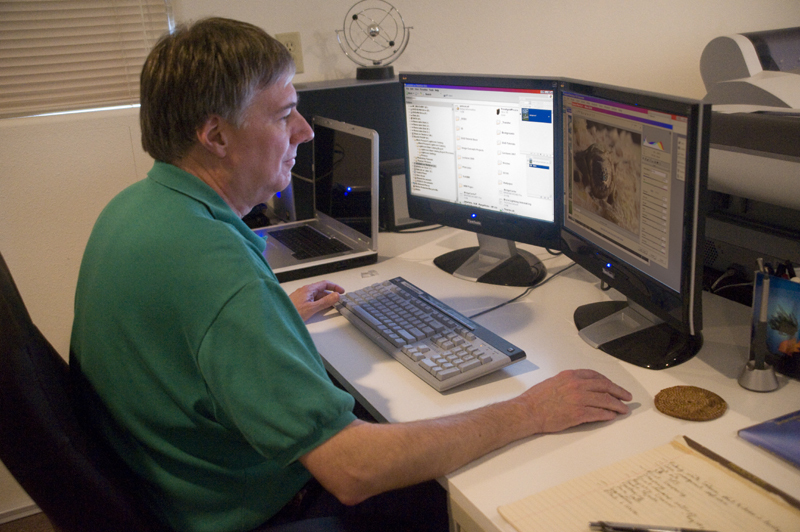 The Digital Center uses interactive lecturing techniques that allow the instructor to project sample images simultaneously onto the student's workstation during the lecture. This way the student can visually see the instructor’s editing techniques on their own editing screen. In addition, the lecture images are also displayed on a large screen via video projection.